We're used to seeing huge waits for carrier-branded devices to receive updates to the latest and greatest version of Android. Actually, sometimes they don't arrive until the next version has been announced. 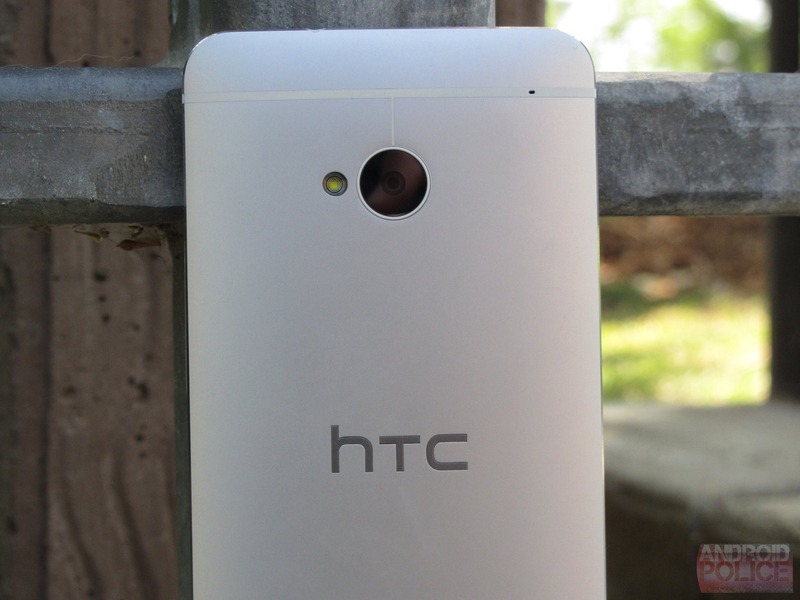 HTC is trying to set a new standard, apparently. After pushing 4.3 out to most of the HTC One variants, it is pledging to get 4.4 rolled out to all devices in the US within 90 days. The Google Play edition One? It will be updated in just 15 days. The 90 day figure includes all the carrier-branded versions of the One, and of course, the Developer Edition. The speed of the update might have a lot to do with the decision to keep Sense at version 5.5 and simply integrate the feature set with KitKat. The Google Play edition obviously requires very little modification, and it will bring better support for the IR blaster – it's a win-win. HTC hasn't made any firm decisions about how to proceed with regard to the One Max and One Mini, though. Hopefully there will be similarly exciting news for those updates. 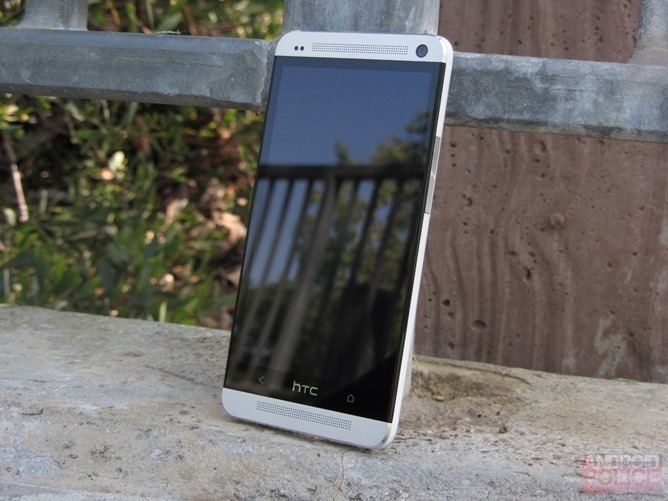 For the time being the HTC One is not too big, and not too small, but just right for a fast update.